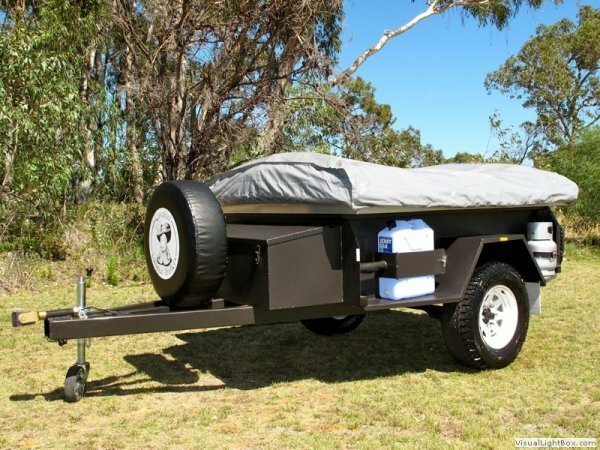 Hire and used Off Road Cavalier Camper Trailers available. 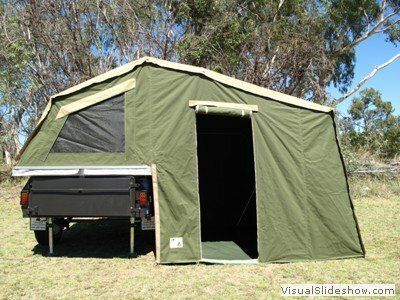 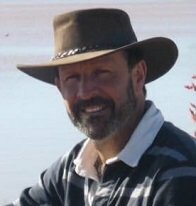 Contact David or Helen for advice on hiring campers, purchasing custom built trailers, battery packs for hires, fridges to hire etc. 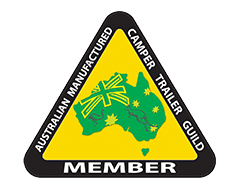 To keep up to date with our adventures, new products and camper trailers for sale, subscribe to our newsletter.